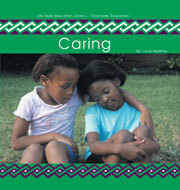 Describes caring as a virtue and suggests ways to show caring, such as helping others, listening, donating to charity, and recycling. Explains the virtue of courage, or strength, to take risks and complete hard jobs, and describes ways to show courage within the family, at school, with friends, and in the community. 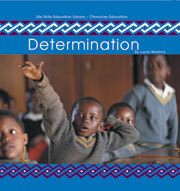 Explains the virtue of determination and describes ways to show it at home, at school and in the community. 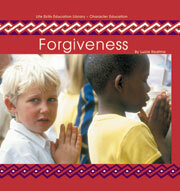 Explains the virtue of forgiveness and gives tips on how to practise forgiveness at home, at school, and in the community. 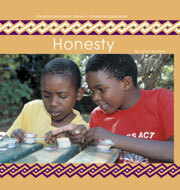 Explains the virtue of honesty and how readers can practise it at home, in the community, and with each other. 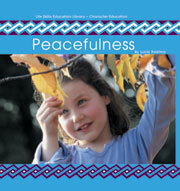 Describes peacefulness as a virtue and suggests ways in which children can recognise and practise it. 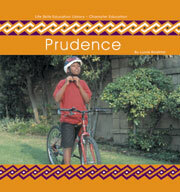 Explains the virtue of prudence, or thinking carefully before acting, and describes ways to show prudence at home, at school, and in the community. it at home, at school, in the community, and with each other. 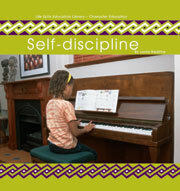 Explains the virtue of self-discipline, or controlling your actions, and describes ways to show your self-discipline at home, at school, and in the community. 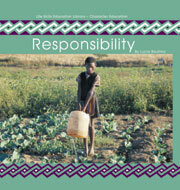 Explains the virtue of self-respect and gives tips on how to have self-respect in your home, school, and community. 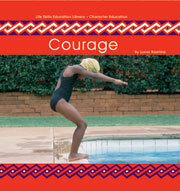 Describes tolerance as a virtue and suggests ways in which it can be recognised and practised.